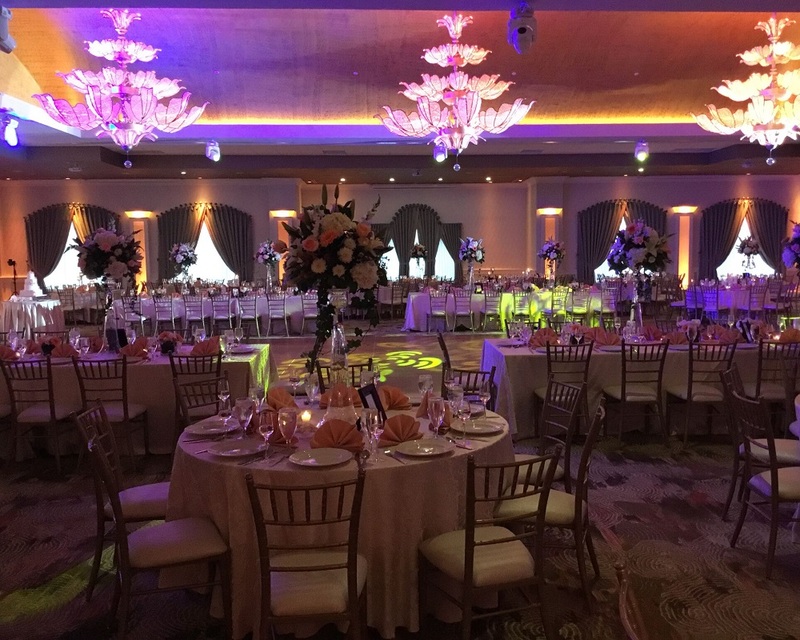 At The Marigold, our greatest strength lies in our experienced, in-house staff. 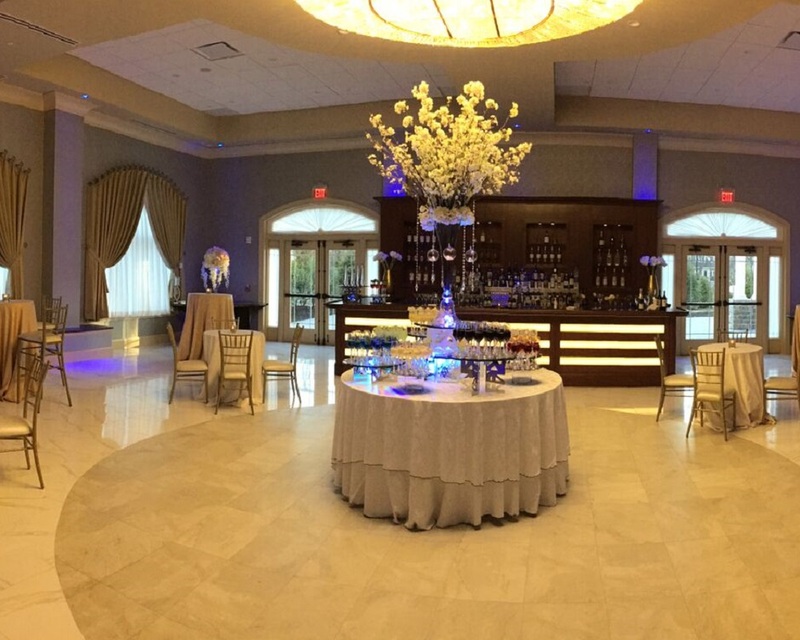 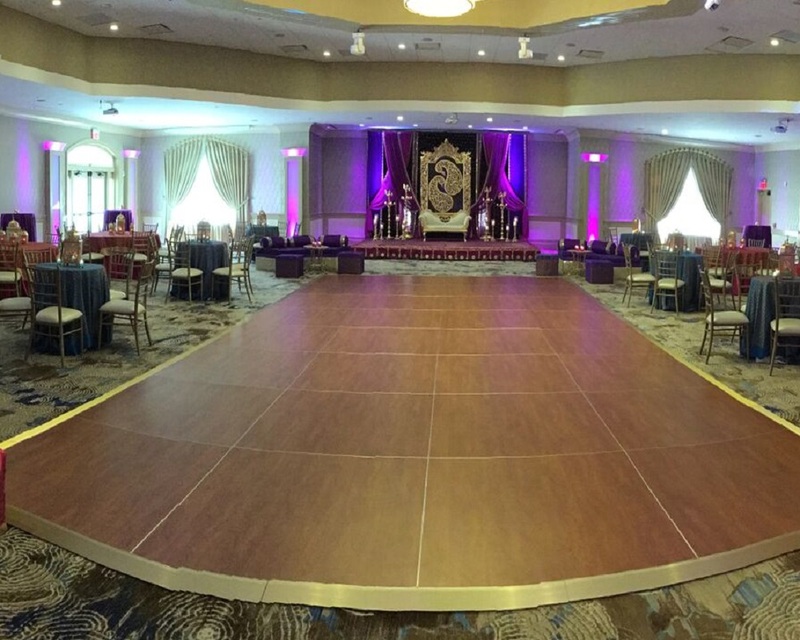 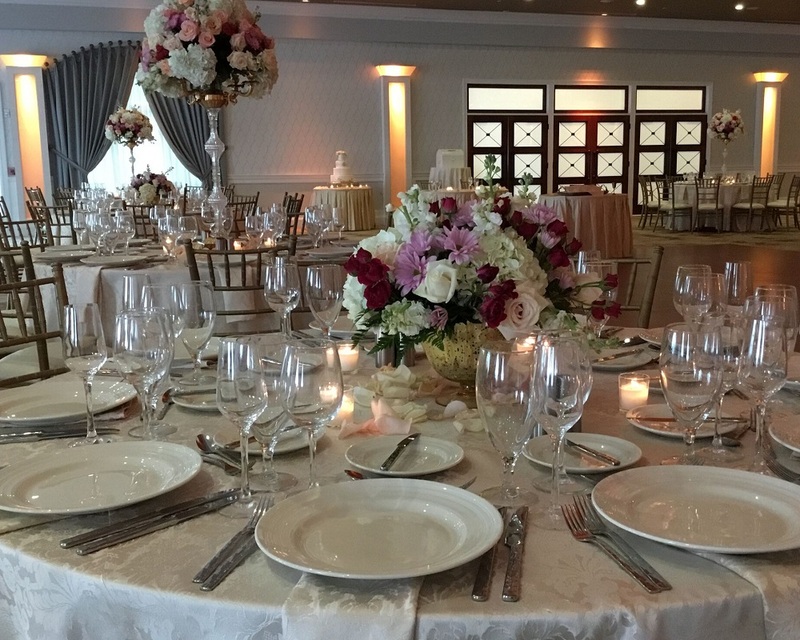 Our team is fully committed to providing you with exceptional service as you plan your special day. 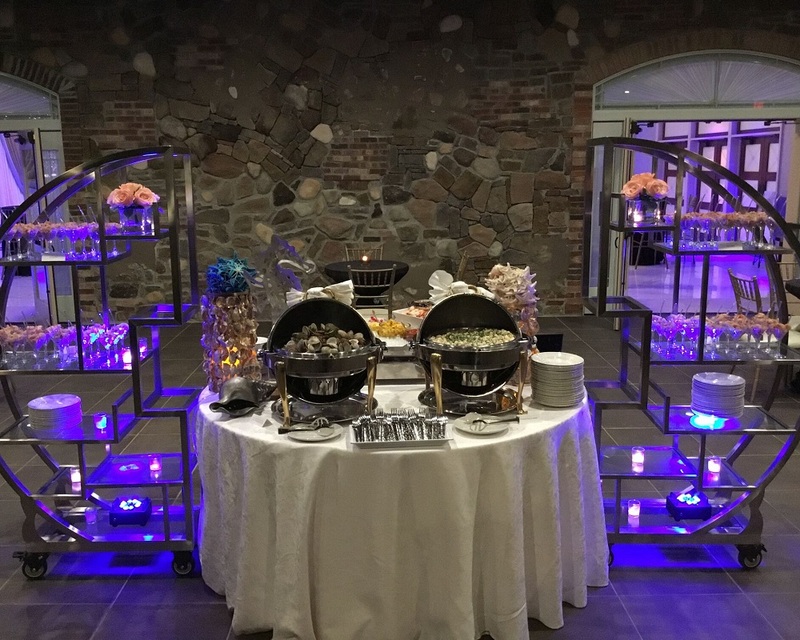 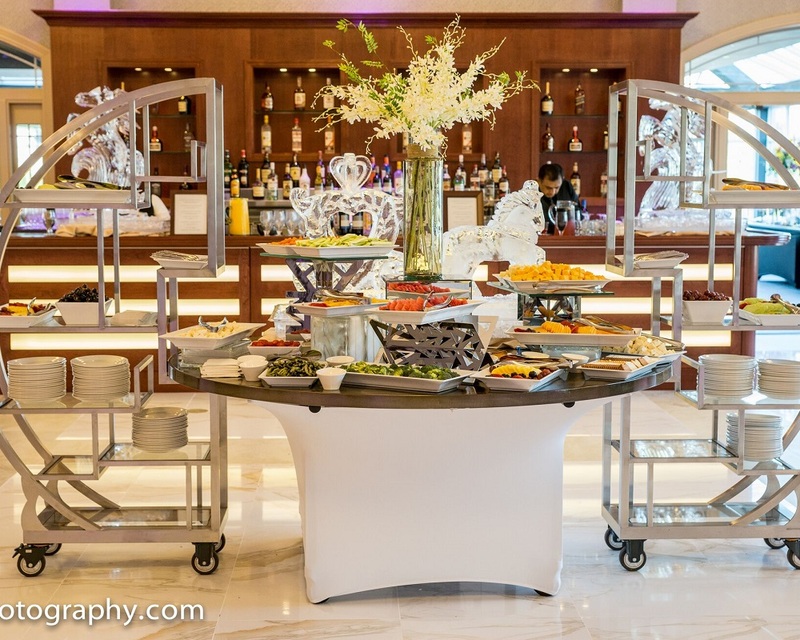 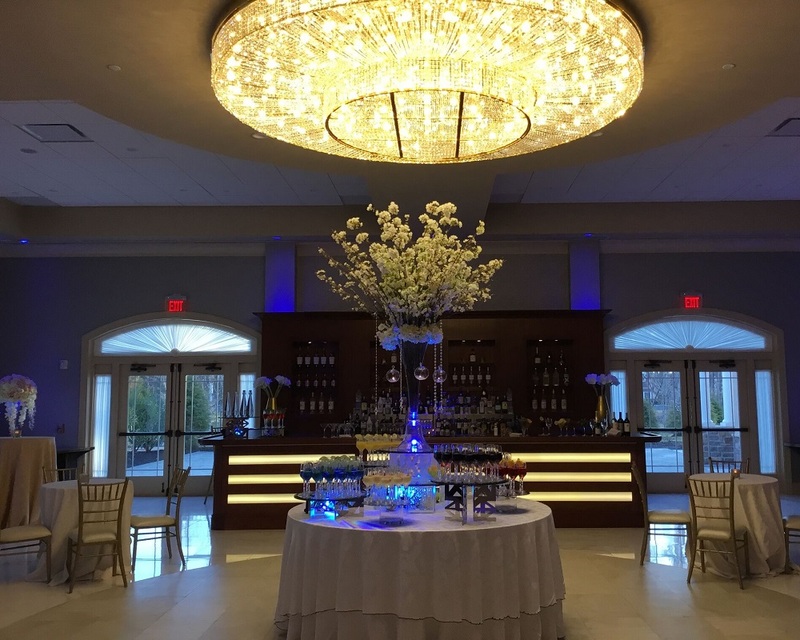 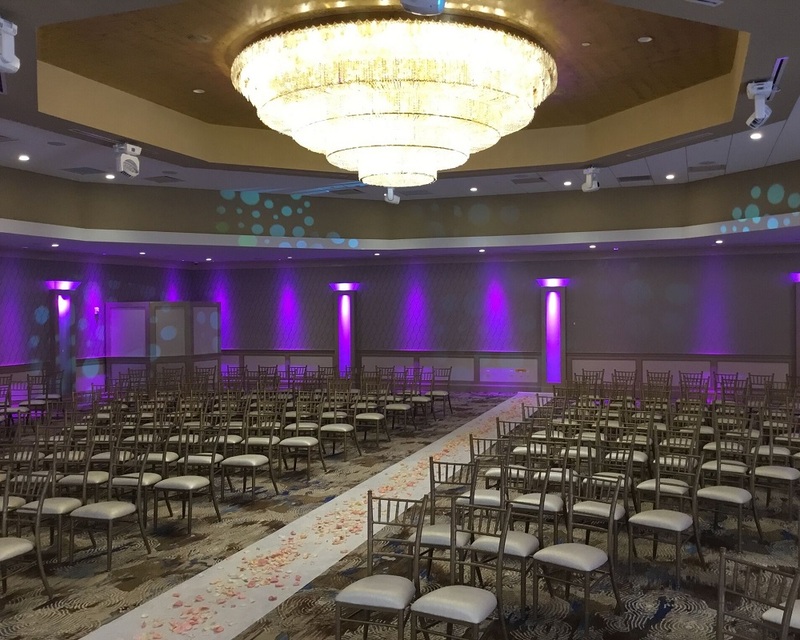 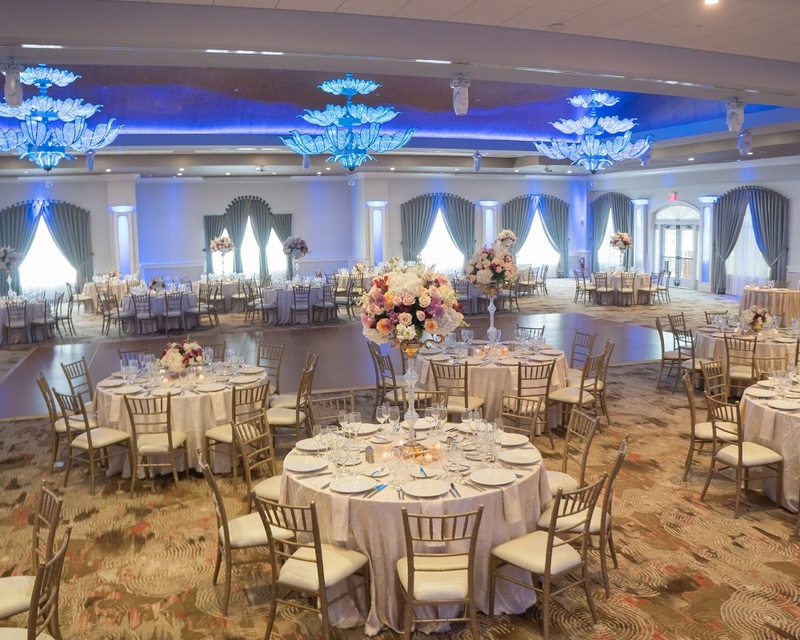 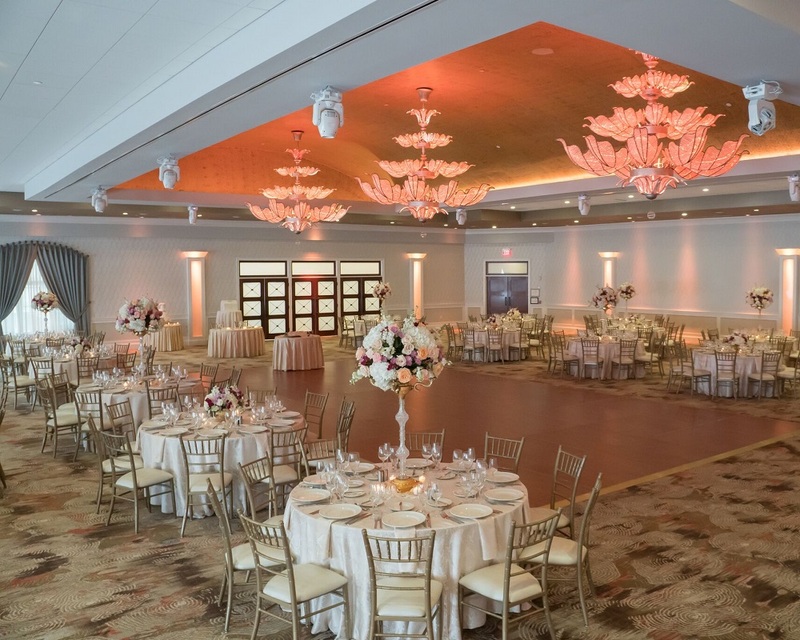 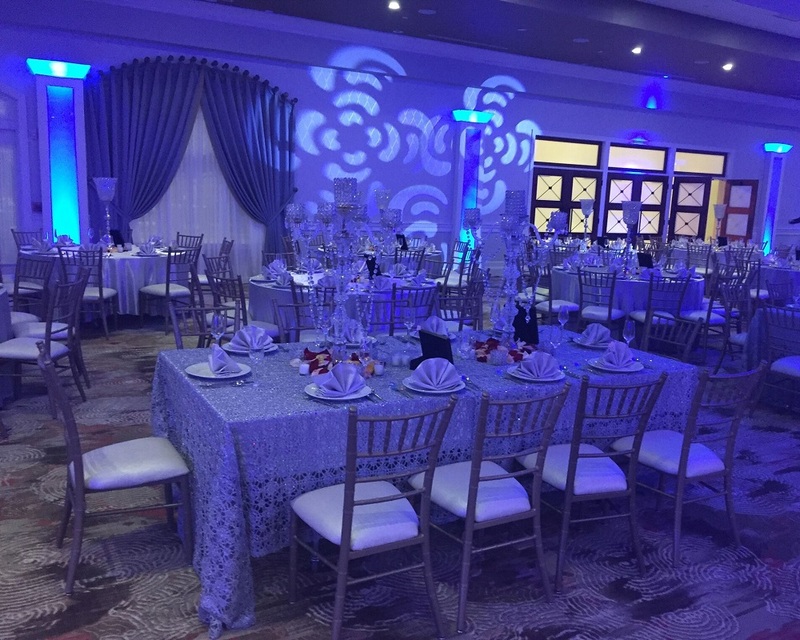 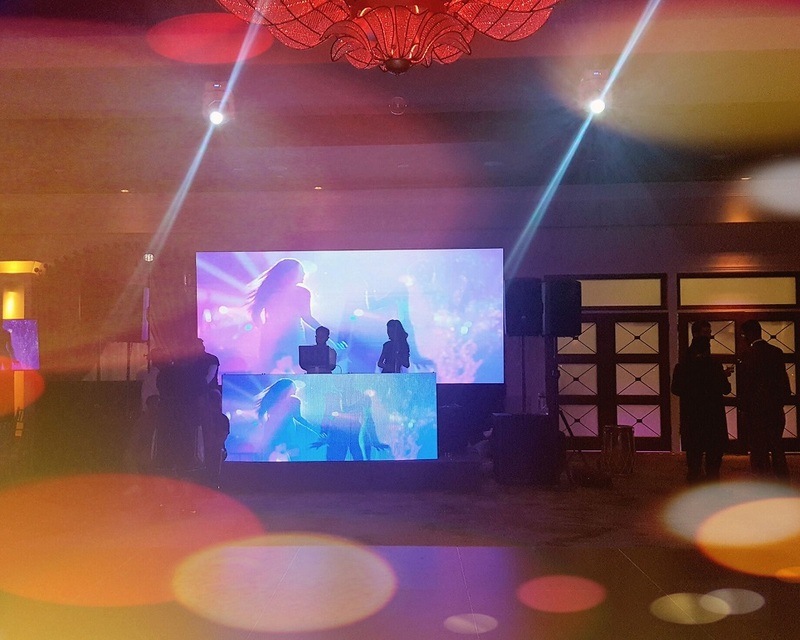 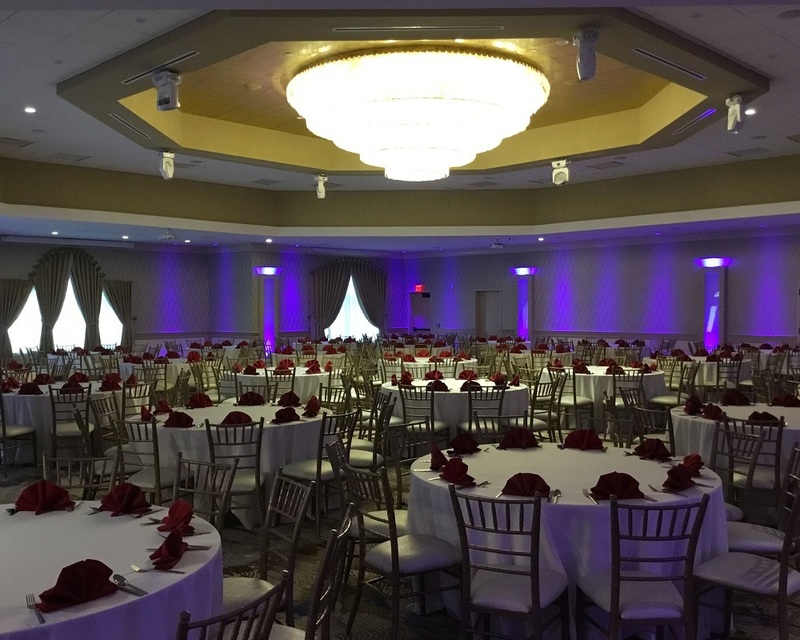 From hors d’oeuvres to flowers, from menus to music, our team of award-winning professionals will personally attend to every detail, ensuring that your wedding is flawless.